The first Booster apparel sale was a great success. The sale was profitable and will allow the Booster Club to contribute to the cost of equipment, team outings, lane fees, etc… “Thank you” for your purchases and supporting the Booster Club! If you missed the first sale, our winter sale will begin sometime in mid November. We will be offering several new items along with a few of the items from the first sale. Orders will be delivered in time for Christmas! Be on the look-out for an order form posted to the team news in the coming weeks. 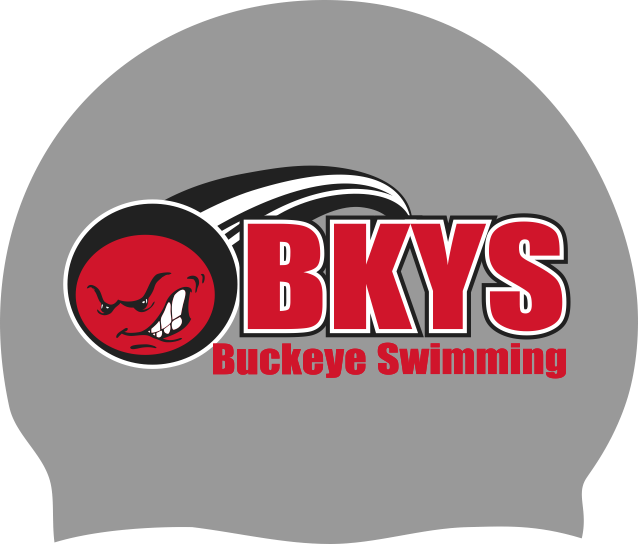 Once again, the Central Ohio Swimming Association (COSA) will be providing a college scholarship opportunity for local high school athletes. Qualifications are NOT based on swimming performance. Rather, they are evaluated in regard to community service and academics. Students do not need to be planning to swim in college to be considered for the scholarships. 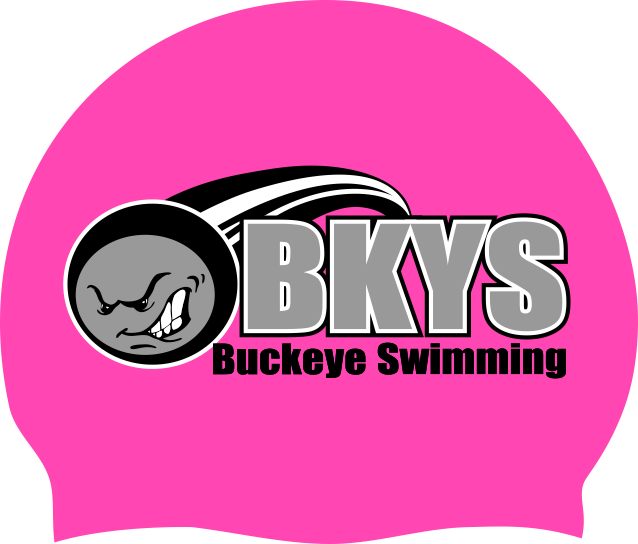 However, applicants must be CURRENT MEMBERS of a USA Swimming club in Central Ohio. For the past 2 years we have been able to award scholarships to eight local athletes annually. We are proud of this and hope that you will make your swimmers aware of this opportunity for recognition of their community service and academic efforts. We are in need of a volunteer from the Silver MC Fitness group to help distribute packets & product. Please email Amanda if interested. Jackie E will be at MC fitness tonight with packets and Amanda K will be at Columbus north Thursday. Please call/text or email Amanda if you are unable to pick up a packet , we'll get you one! This is a fantastic fundraiser,with delicious products!! They are extremely easy to bake and present beautifully. Great for teachers gifts or to take to holiday parties. If you have any questions please us know!! 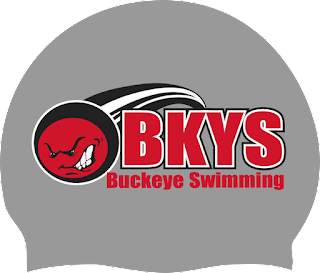 Congratulations to all of our swimmers on their very successful efforts at the Dayton Raider meet this past week-end. Our focus at practice on our new fly and breast progression of drills was a fantastic highlight of this early season meet. We were thrilled to see the progress in both! Our first swimmer of the meet is Katie Eramo! Katie had some of her biggest time drops of the last year of swimming in several events, including 5.5 seconds in the 50 fly and nearly 2 seconds in the 50 breast! Our second swimmer of the meet is Will Stringer! Will has been working very hard at improving his stroke technique. He competed in the 50 of each stroke and dropped a whopping 24 seconds!! Keep up the good work Buckeyes! Order History, payments made and payments due. New! Silver swimmers will soon be able to see attendance (we are testing this with our Silver groups). New! Silver swimmers will be able to see their practice schedule. We have included several screenshots below to help you navigate the portal. Logging in: If you are having trouble logging in, please make sure you are logged out and try again. The system will get confused between your swim account and your race account for you runners/racers out there. This is what a meet entry invite looks like. Please double check your spam folder to approve email from the below address - thanks! 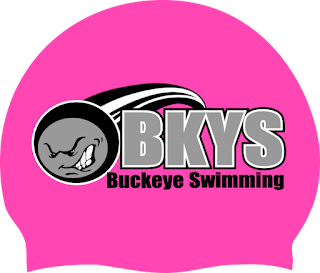 Due to the swim meet this coming week-end, Scarlet practice will be held at MC Fitness from 2-4 on Sunday, October 9. Silver MC will remain unchanged from 2:45-4:00. We have asked each coach their preferred communication method to pass along to you. Please remember that we treat texts the same as a phone call - please text during the same hours that would be appropriate to pick up a phone and call. If you are trying to communicate in the wee hours of the night or morning, an email would be more appropriate. Also, if it doesn't fit in one text, please send an email. If you are texting a coach for the first time, please include your name. Preferred in person, text or email. Phone calls may take a few days to return. Please contact me for billing questions, Scarlet and general team questions. I am the person that finalizes all meet entries as well. Preferred in person, phone or email. Long text messages should be emails. Text or email will get the quickest response. Phone calls may take a few days. Text or email or is fine.